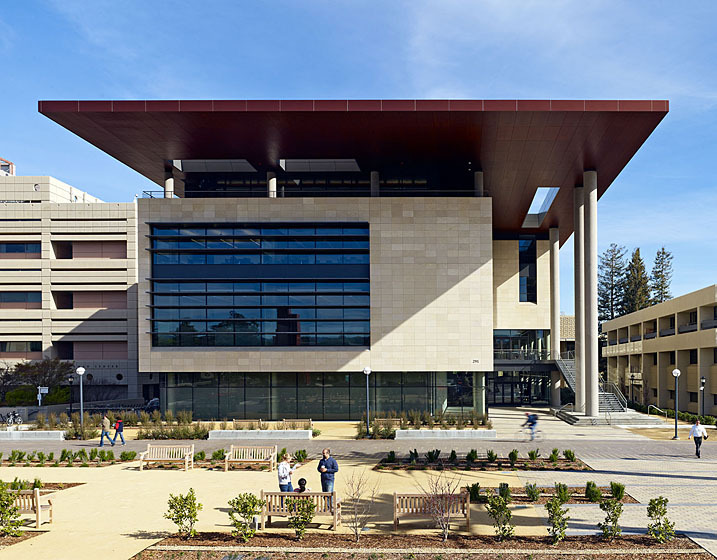 A striking gateway to Stanford’s School of Medicine, the 120,000 sf building integrates learning with student living and a full-service conference center. Teaching facilities center on simulated learning at the Hon Mai and Joseph Goodman Center for Simulation and Immersive Learning, which contains mock-operating rooms, flexible lecture halls, and small-group discussion areas to a 350-person conference center. 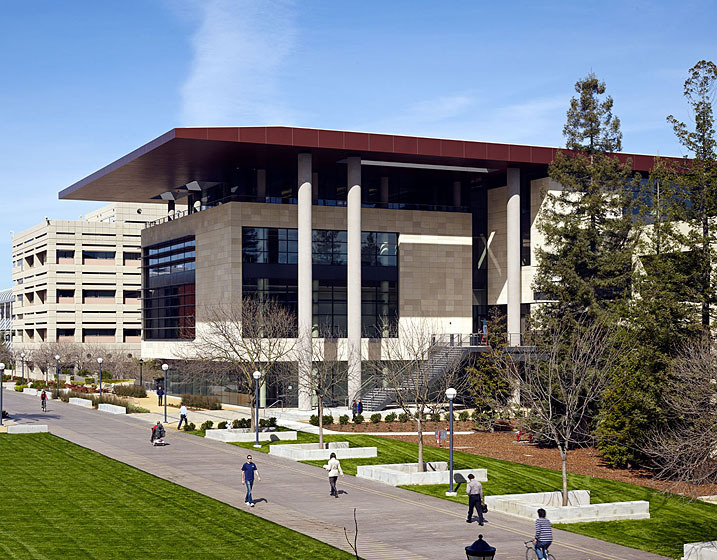 A 21st century biomedical library housed at the center offers 90 percent of its content in digital format. 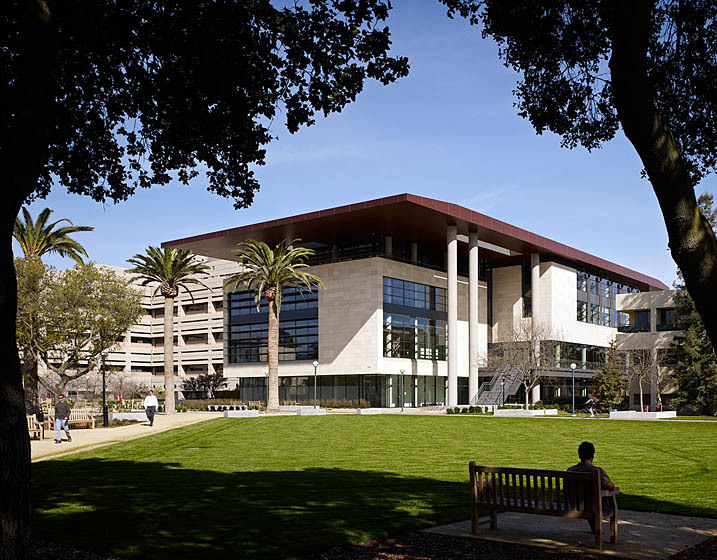 The project used BIM for design and coordination. 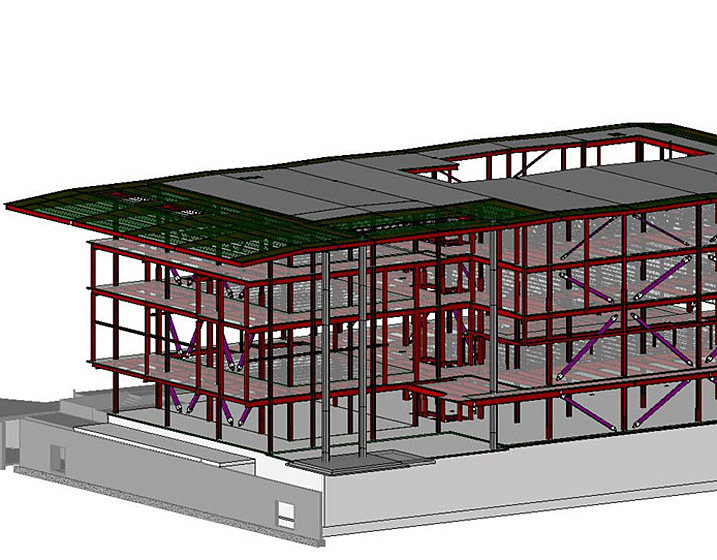 Rutherford + Chekene provided structural engineering services.